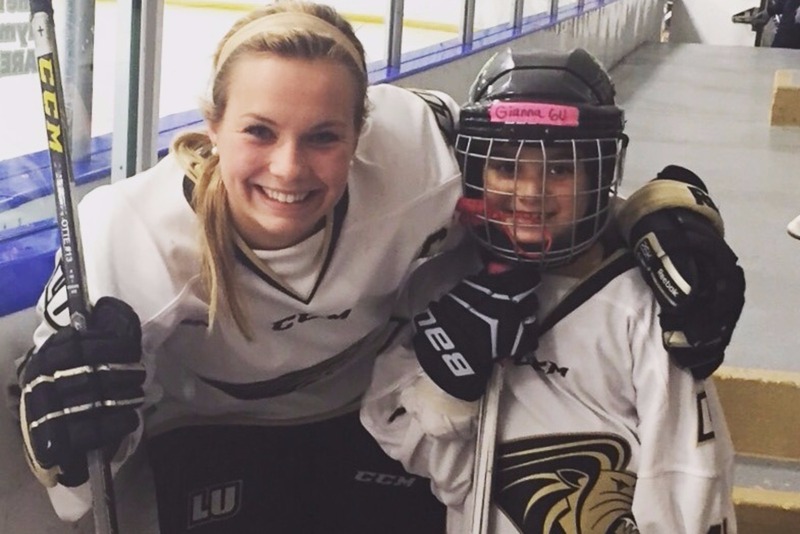 What are the benefits of playing on an all girls hockey team? Female Peers: Playing with female peers may be important for many young girls to feel like they fit in. They may have fewer self-esteem issues playing with their peers than with boys who may tease them. USA Hockey’s most recent growth and retention studies found 54% of 8U girls players quit the game before they progress to the 10U level. There are several reasons for this, including the fact that girls are social beings - they may play on all-girls team because they want to play with their friends or sisters or because the boys may intimidate them. 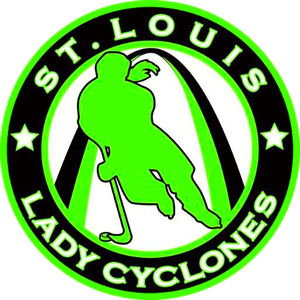 Focus on Female Needs: All-female teams and associations will have hockey directors, managers and coaches focused on the specific needs of a female player. Female Coaches: Associations with all-girls teams more often than not actively recruit female coaches. Some girls might feel more comfortable with a female coach and there are very few boys’ teams that have women as head coaches. Exposure: In associations with all-girls teams, the women’s game at the higher level will be visible to the younger female players and will give them a clear sense of what they can achieve. Playing Time/Development: Unfortunately some coaches on the boys’ side will not play girls equally, or if the girl is not as talented, she will not get the playing time and coaching needed to develop.